Junction shop Mjölk is world-renowned for its selection of Nordic wares. Photo by Naomi Finlay. 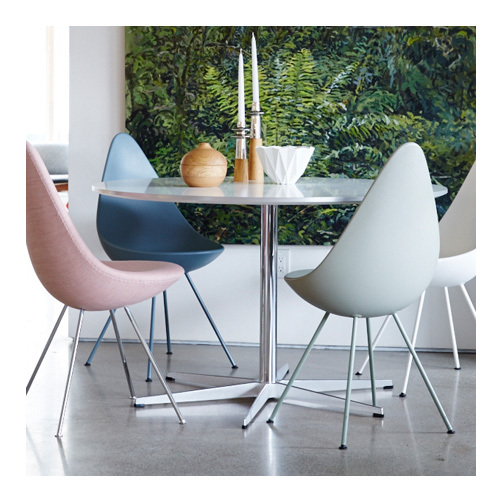 Defined by clean lines and simple silhouettes, the timeless Scandinavian aesthetic has played an instrumental role in shaping Canada’s own design identity. 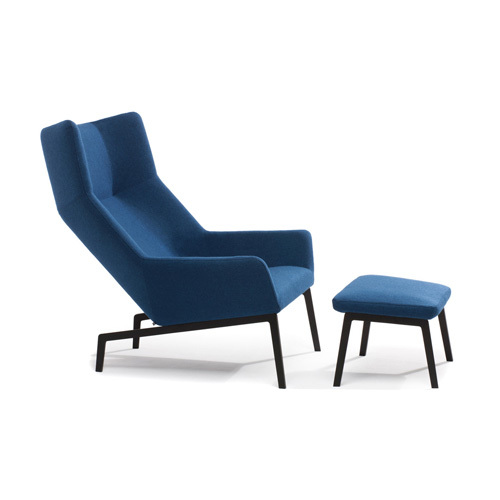 Homegrown contemporary creations such as Bensen’s winged Park lounge chair (designed by Denmark expat Niels Bendtsen) [i. 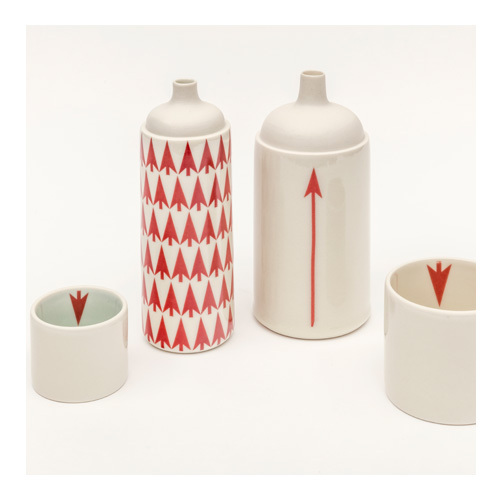 ], Jenna Stanton‘s porcelain vase and tumblers [ii.] 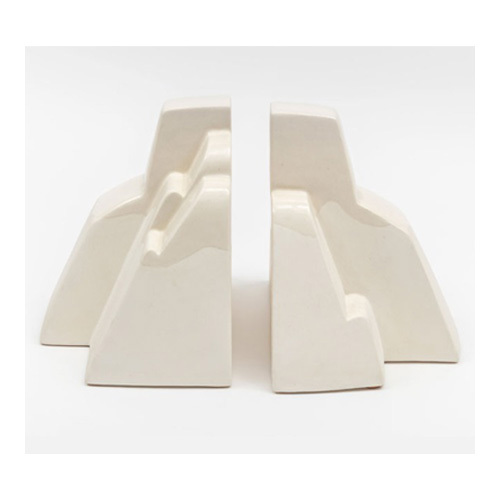 and Katherine Morley’s iceberg-shaped bookends [iii. 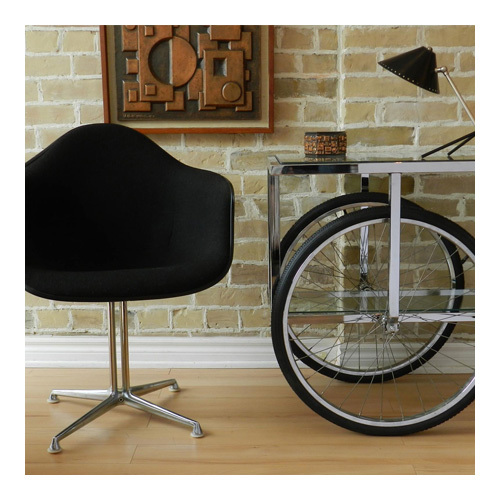 ], for example, are all pure forms that could have easily originated in Copenhagen in the 1960s. Photos ii and iii by Toni Hafkenscheid. 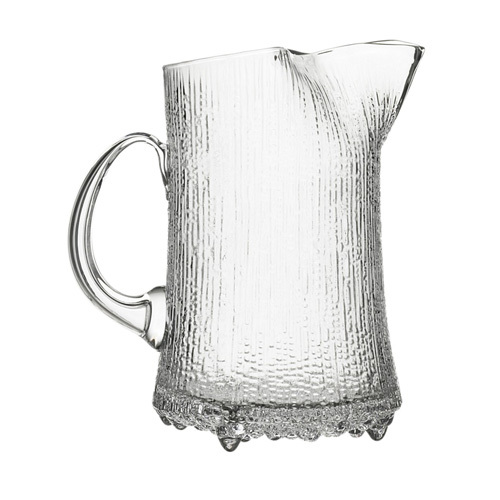 Whether it’s because of our similar landscapes or something more instinctive, Nordic culture struck a chord in Canada – and our furniture, ceramics, textiles, metalwork and glassware are all the more elegant for it. 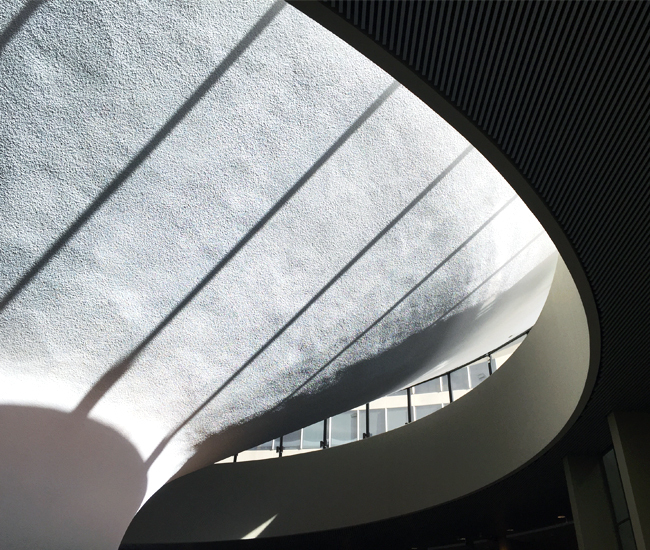 Inspired by the exhibition (on from Oct 13-Jan 8, 2017), we sought out signs of Nordic influence across Toronto. Below, we map out design stores filled with Marimekko and Iittala wares, restos serving smørrebrod and glögg, as well as landmark buildings designed by Nordic architects such as Viljo Revell. Shown above: Odin. Photo by Ryan Fung. Fuel up on java at this Kensington Market coffeehouse, named for the Swedish word for coffee break. 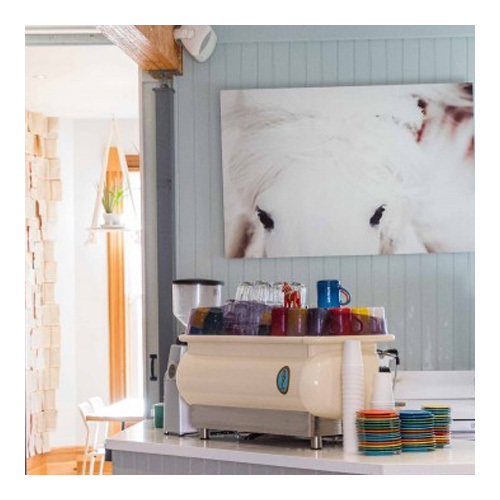 The ultra-cozy space, inspired by co-owner Nikki Leigh McKean’s time as an exchange student in Sweden, is outfitted with comfy grey armchairs and miniature ceramic versions of Fika’s mascot, a white pony. On the menu: scrumptious scones, plus radish- and red onion-topped smoked salmon sandwiches. But the true highlight is the lavender hot chocolate – a warm pick-me-upper that will help you appreciate how Swedes endure such long winters. 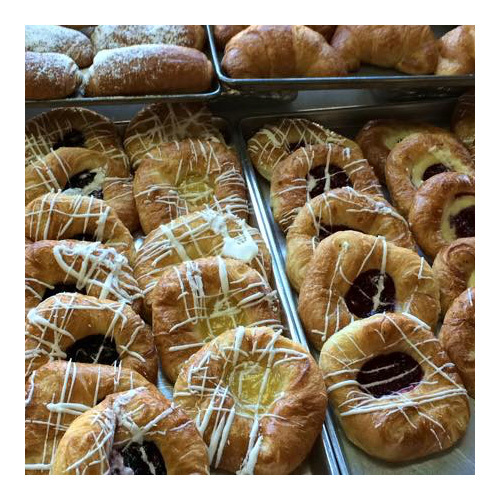 Authentic fruit and cheese danishes abound at this east end bakery, while imports from the motherland include jams, pickled vegetables and cheeses. Tying the knot with a Dane? This is where to head for a traditional Kranskage wedding cake. The towering confection stacks together multiple wreath-shaped pastries – sometimes with a dough-y version of the couple-to-be’s initials propped on top. Don’t roll your eyes at us – the cafeteria at Sweden’s furniture superstore serves up so much more than just hot dogs and meatballs. 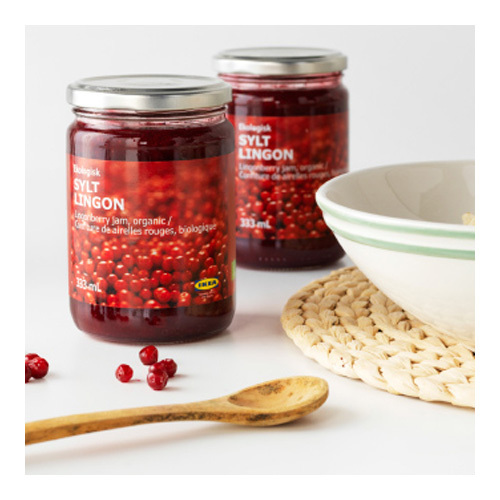 Apart from bulk lördagsgodis candy bins that offer the best gummy fish this side of the Atlantic Ocean, you’ll find pulled salmon sandwiches, jarred lingonberry jam and grönsakskaka vegetable patties. During the holidays, pick up a bottle of (non-alocholic) glögg mulled wine to heat over the stove with a couple of cinnamon sticks for a spicy seasonal refreshment. This Bloor West smokehouse and café is named for a shuttered design shop that introduced many Torontonians to Finnish design in the ’60s and ’70s. Run by the son and daughter-in-law of that storied boutique’s owners, the woodsy resto carries on the tradition of celebrating Nordic culture with a menu filled with modern takes on classic Scandinavian cuisine. 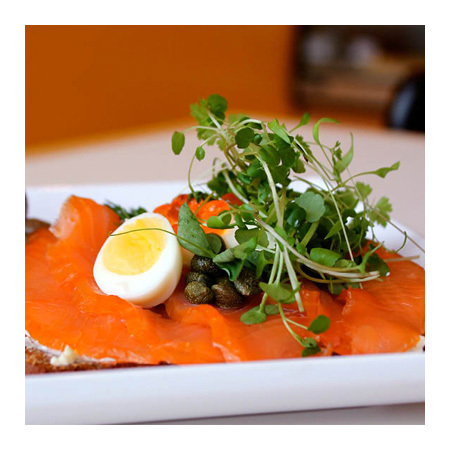 Smørrebrøds (open-face sandwiches) are topped with smoked salmon and capers, while the dinner menu includes pan fried whitefish and frikadeller patties. Or, order smoked meat platters to go for at-home feasts. 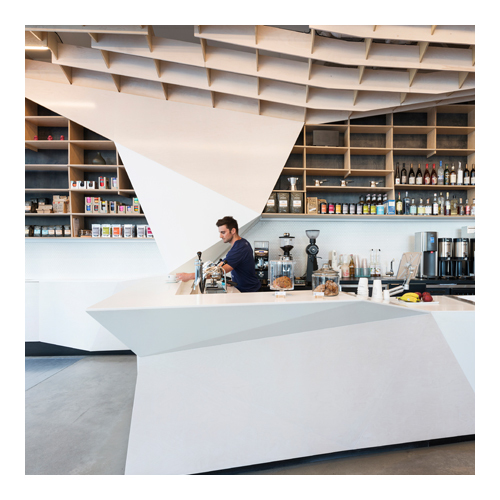 Baristas at this Phaedrus Studio-designed Nordic café pull espresso shots behind an angular, Corian-clad bar that evokes a majestic Viking ship. 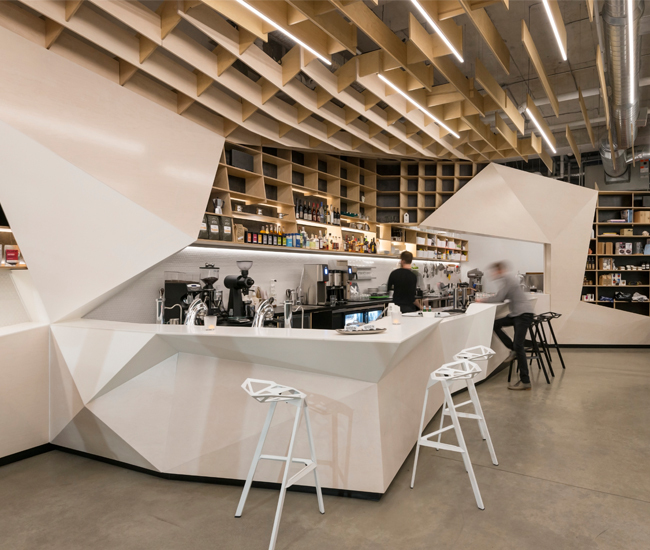 Plywood panels hang from the ceiling, creating a truss akin to a wooden whale skeleton. Caffeine addicts looking to put some meat on their bones can choose from a selection of sandwiches and salads to enjoy on angular Konstantin Grcic stools. Shown above: City Hall. 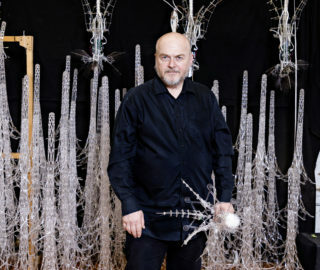 Photo by Eric Mutrie. 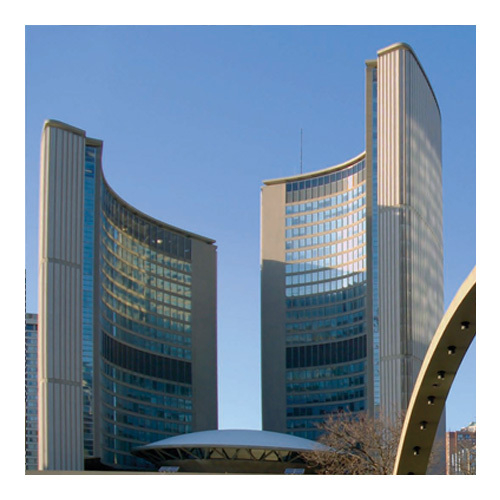 Designed by Finnish architect Viljo Revell, City Hall’s two curved concrete towers and central dome have become as much a symbol of Toronto as the CN Tower is – they even feature in our city’s logo. That’s why it’s so hard to believe that Revell’s submission was originally rejected by the international jury assembled to judge Toronto’s design competition. But indeed, it wasn’t until one of the jury members, Finnish architect Eero Saarinen, arrived a day late and began an independent review of the slush pile that it became a real contender. 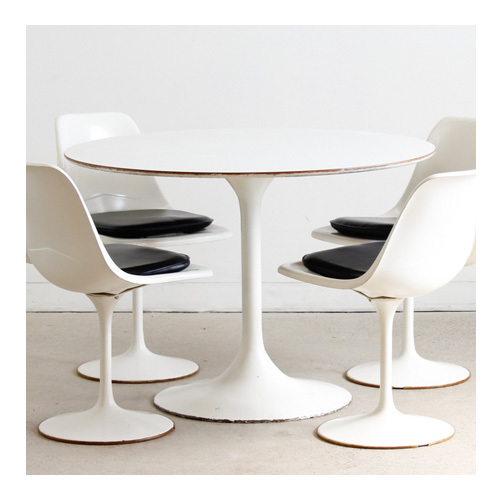 We all owe Saarinen much thanks for championing the avant-garde design, which remains a singular modern statement some five decades after its opening in 1965. Homeowners seeking to recreate the Scandi aesthetic would do well to hire local architecture firm The Practice of Everyday Design. The brother-sister duo masterfully transformed a Parkdale Victorian into a rich chalet that effectively conveys the same feel as its owner’s childhood home in Denmark. 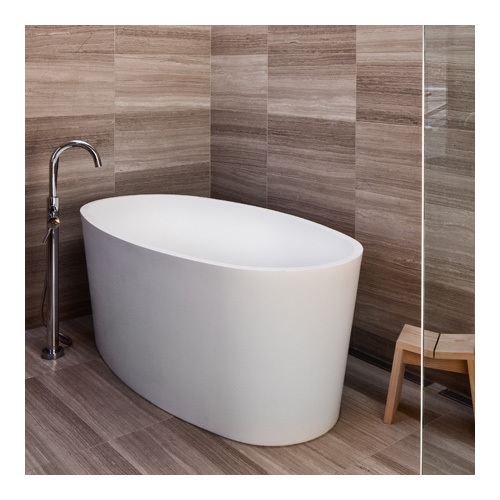 Another practice well-versed in Nordic stylings is Kyra Clarkson of Modernest, who recently masterminded this bathroom that uses limestone Ciot tiles to achieve the same clean coziness as a wood-panelled sauna. Photo by Steven Evans. Seeking to bolster its international identity with bold architecture, Ryerson University tasked Oslo firm Snøhetta with designing a dramatic new student centre. The finished building, an angular glass gem covered in a digitally-printed pattern, is a downtown landmark that caters to students looking for the kinds of modern, informal workspaces you might expect in a Google office building. A stepped terrace below the entrance acts as a popular meeting place. Photo by Lorne Bridgman. 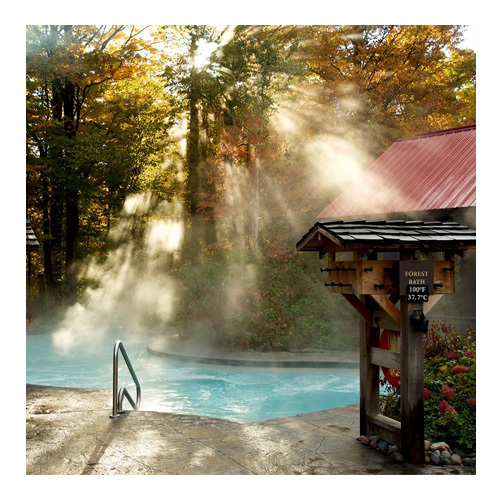 Scandinavians have long praised hydrotherapy as a way to sooth the muscles and calm the mind, and this outdoor retreat allows stressed urbanites to forget their worries whilst surrounded by rugged Ontario terrain. Work up a sweat in the steam baths, hot baths and saunas, then close your pores with a refreshing rinse in the Nordic waterfall or cold plunge baths. Fireside Muskoka chairs are available for post-dip relaxation. Massage areas and change rooms are located inside log cabins that . Visit in fall to see the birch and maple trees at their most colourful, or stop in during winter for a view of skiers zipping down Blue Mountain. From $55. Two new residential complexes by Danish architects are set to reshape our urban environment with Scandinavian flair. 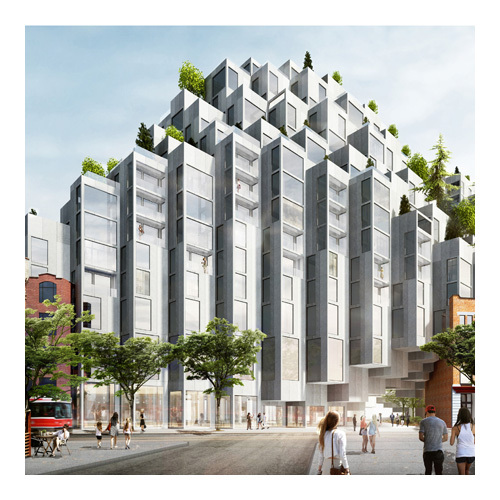 On King West, starchitect Bjarke Ingels proposed a cascading ziggurat of blocks that references Montreal’s Habitat 67 by Moshe Safdie while also evoking BIG’s own Mountain Dwellings outside of Copenhagen. While initial renderings generated big buzz, the project is still in its early days and likely to evolve significantly – Toronto’s Design Review Panel voted recently for a redesign, citing concerns about the development’s density and strategy for integrating the onsite heritage buildings. Meanwhile, the Danes at 3XN Architects are at work on the 14-storey Aquabella at Bayside set to rise in the waterfront’s burgeoning East Bayfront community. Developed by Tridel, the complex’s twisting, L-shape ensures every unit gets a view of Lake Ontario, while also allowing natural light to reach the public spaces below. No doubt the development will also include ample bike parking. In its ’60s heyday, this Etobicoke hotel was a Scandinavian heaven. Designed by local architect George Robb, the project was commissioned by developer Edmund Peachey to mimic the Viking longhouses he’d encountered on his travels. Rich, warm interiors were defined by Douglas fir ceilings and exposed timber beams, while a wood-clad bar modelled after a Viking longship served as a signature showpiece in the Nordic Lounge restaurant. While the building was demolished when the site was redeveloped into condo towers, nostalgists driving along Highway 427 can still spot the former landmark’s conical roofs incorporated into the new development’s garden terrace. And of course, the hotel remains well documented on the web. Plus, anyone headed north for a trip has a chance to check in to similarly Scandi-luxe lodgings: another Valhalla Inn, also designed by Robb, remains open for business in Thunder Bay. 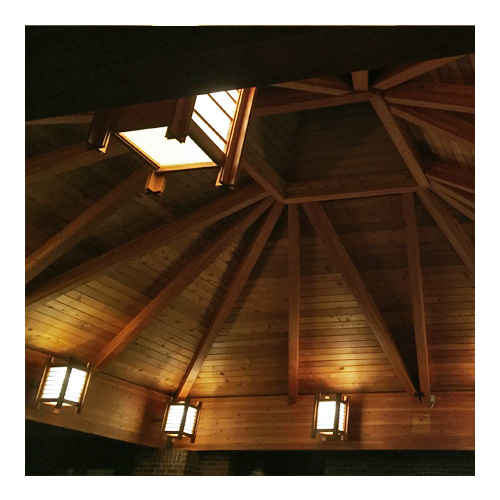 Shown above: Torp Inc. Photo by Naomi Finlay. Photos 2 and 3 by Naomi Finlay. Denmark’s largest furniture retailer balances functionality and modern luxury – at an affordable price point – with plenty of customizable modular options ready to adapt to your space’s dimensions. 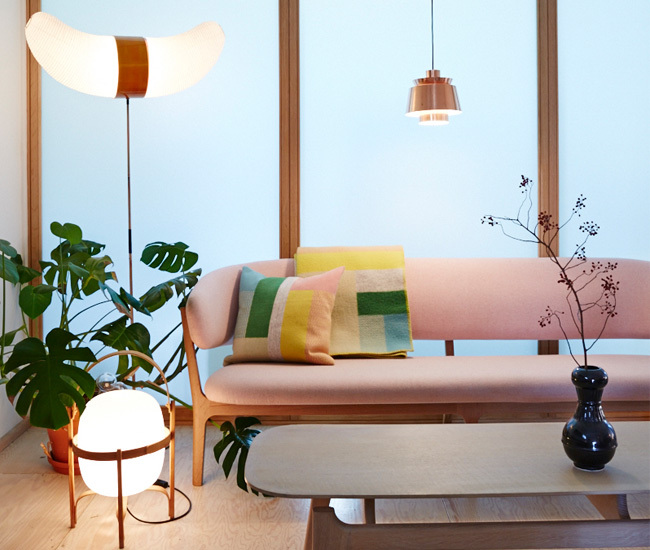 This Junction shop is world-renowned for its thoughtfully curated selection of Nordic wares, and regularly introduces exclusive, locally produced collections co-designed with such Scandinavian superstars as Oslo duo Anderssen & Voll. 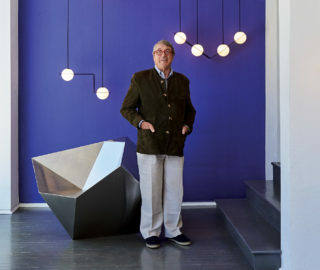 If the names Georg Jensen and Fritz Hansen don’t mean anything to you, this midtown showroom serves as a perfect primer in Nordic design. 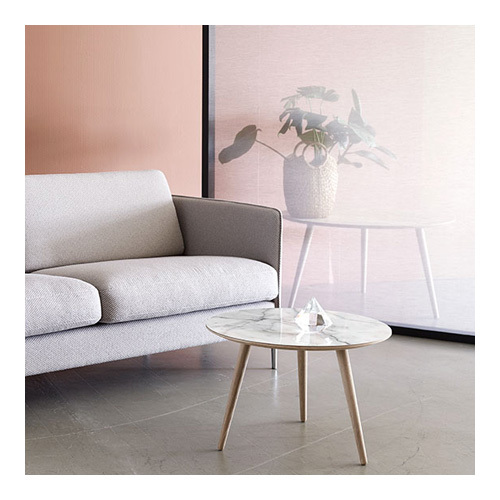 Alongside such mid-century modern classics as Hans Wegner’s Wishbone chair are fresh and funky lighting, seating and accessories by Muuto. 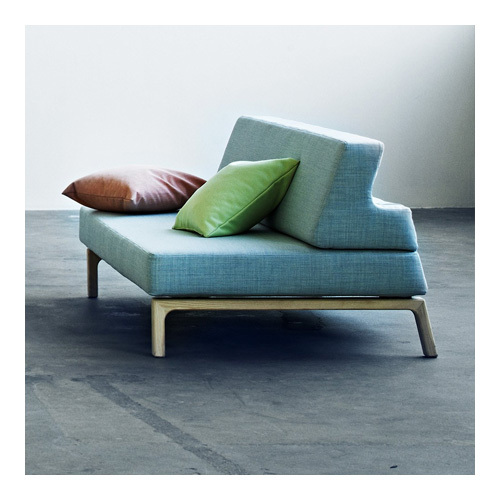 Head here for curvy and condo-friendly finds courtesy of Copenhagen’s Softline. Drum poufs do double duty as both seating and side table, while inviting sofa beds are ready and waiting to host that new pal you made while backpacking through Denmark. This used furniture warehouse makes it easy to assemble a full Scandi-style living room – even on a budget. Inventory includes plenty of handsome teak buffets, coffee tables and lounge chairs. The best part? Everything’s priced to move. 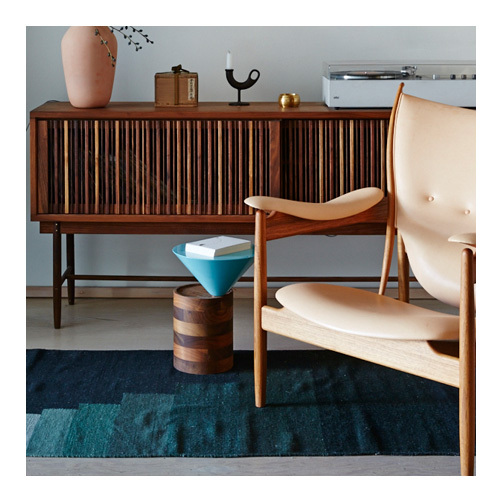 Lovers of everything teak should make a bee-line to this well-edited vintage shop, which regularly features authentic midcentury finds by such heavy-hitters as Copenhagen’s Finn Juhl. 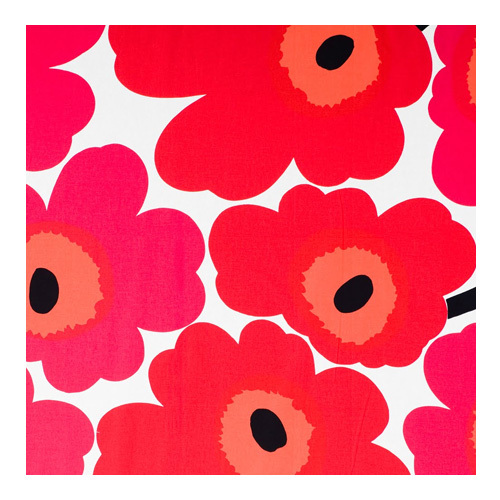 Prepare for Marimekko print overload. This shop boasts Canada’s largest selection of products from the cult Finnish brand, which commands a passionate following for its whimsical patterns. 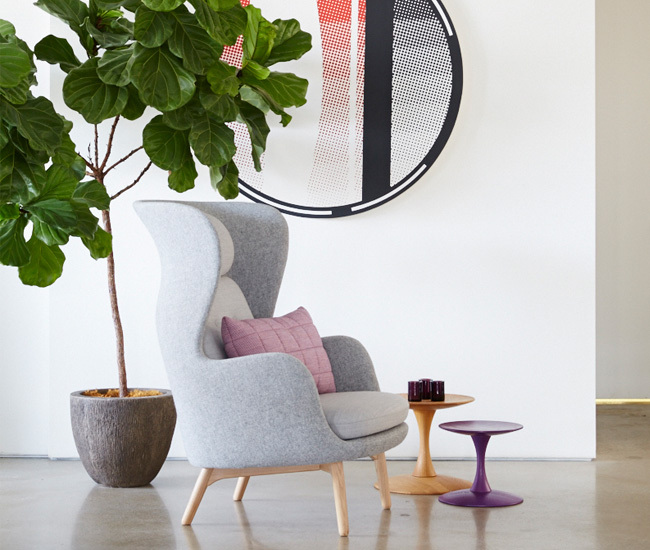 (Downtown, EQ3 stocks a smaller selection of the brand’s graphic textiles and ceramics). 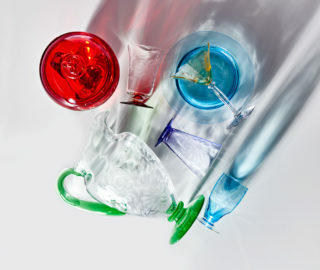 You can’t beat this boutique’s selection of Iittala housewares, which includes both the Finnish manufacturer’s timeless Ultima pitchers and glasses blown to mimic melting ice, plus the recently introduced Tanssi collection of ceramics decked with fantastical forest creatures. 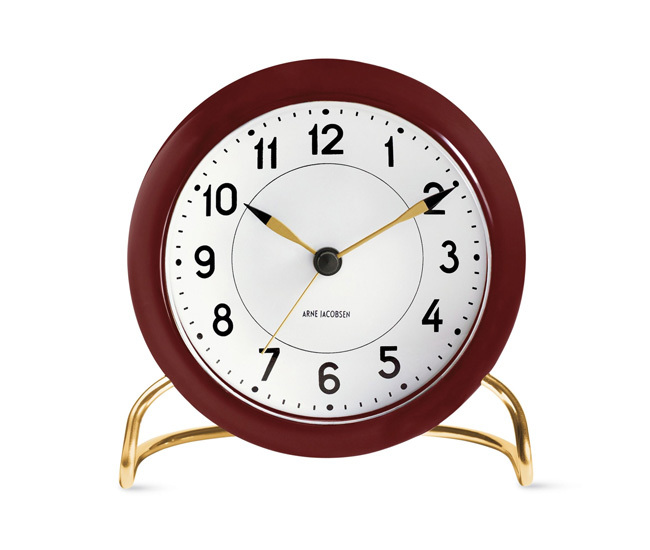 Shown above: Arne Jacobsen Station Clock, available at DWR. This cultural club organizes such spirited events as the annual Þorrablót dinner featuring Icelandic storytelling and musical performances. Those looking to get involved in shaping next year’s edition should attend the club’s general meeting on Oct 16 – Iceland’s Ottawa-born first lady Eliza Reid will even be Skyping in! Organized by the local chapter of the Swedish Women’s Educational Association, this annual Harbourfront Centre holiday marketplace includes imported goodies galore – from Marabou chocolate bars to the modern Advent stars that Swedes like to hang in their windows duirng December. Each year, a theme celebrates a quintessential part of Swedish culture. Last year, the fest celebrated Pippi Longstockings. 2016 Dates TBA.